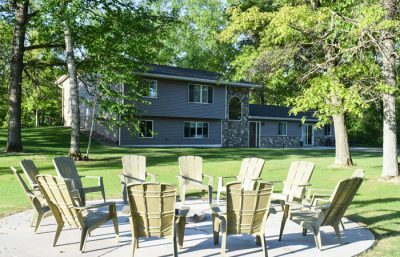 Home 801 is located near the main gates of the Legacy Golf Courses, adjacent to the Par 3 Course (approximately 1 mile from Cragun’s Resort). This house has 5 bedrooms and 4 bathrooms. The lower level has two bedrooms, 2 full baths and a flat-screen televisions in each bedroom. 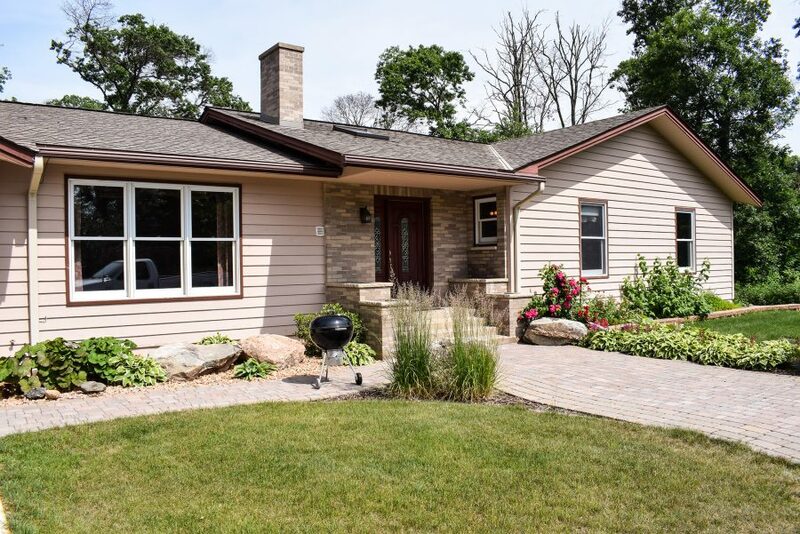 The Upper Level has 3 bedrooms, 2 baths, a full kitchen, dining table that will seat 8, living room with 55″ flat screen TV, and a private deck with charcoal grill and fire pit. Home 802 is located near the Legacy Golf Courses just down County Road 70 from the main gates. 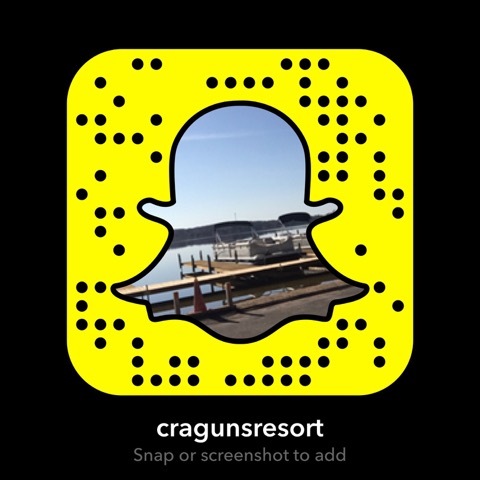 It is approximately 1 mile from Cragun’s Resort. This house has 5+ bedrooms and 2 bathrooms. The lower level has 2+ bedrooms and a bath and the upper level has 3 bedrooms, a bath, a full kitchen with dining table and living room with foosball table. Cabin 802 is directly behind the #9 tee box on Bobby’s Legacy golf course. Home 830 is located in a quiet neighborhood near the Legacy Golf Courses and just 2.8 miles from the main resort property. This house has 6 bedrooms and 3-1/2 bathrooms. 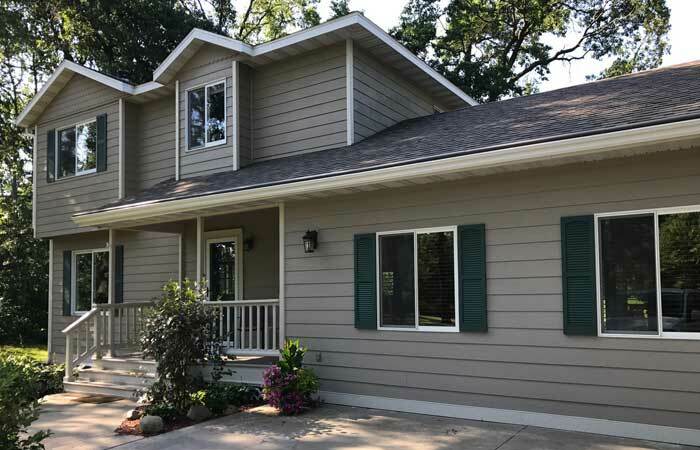 The lower level has two bedrooms and a bath, the main level has a bedroom and half-bath, full kitchen, living room, dining room, game room area with gas fireplace and a three season porch. The upper level has 3 bedrooms, and two baths. 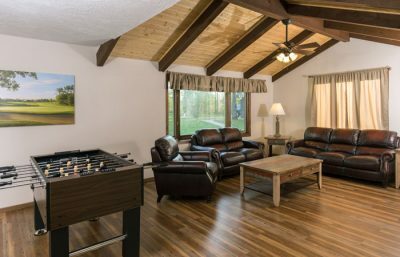 There are flat screen televisions throughout the house, a poker table and ping pong table on the main level, and there is a charcoal grill and private fire pit area on the property. Great for golf groups and large family gatherings, this Legacy Home is located on a quiet cul-de-sac that backs up to the Legacy Courses. This home features a full kitchen, living room and dining room on the main level, 4 bedrooms and 2 bathrooms and a game room with pool table, game table, seating area and gas fireplace (game room will open in May 2019). The lower level includes 6 more bedrooms, 3 bathrooms and a seating area. There are 7 Queen beds 1 King bed, 4 Double beds and 5 bathrooms in total. The house also has a large deck with a private fire pit and gas grill. There is a separate bunk house with 2 bedrooms (2 Queen beds each and 2 bathrooms). House 840 is located on the 7th and 12th tee box of Bobby’s Legacy Courses. This 5 bedroom. 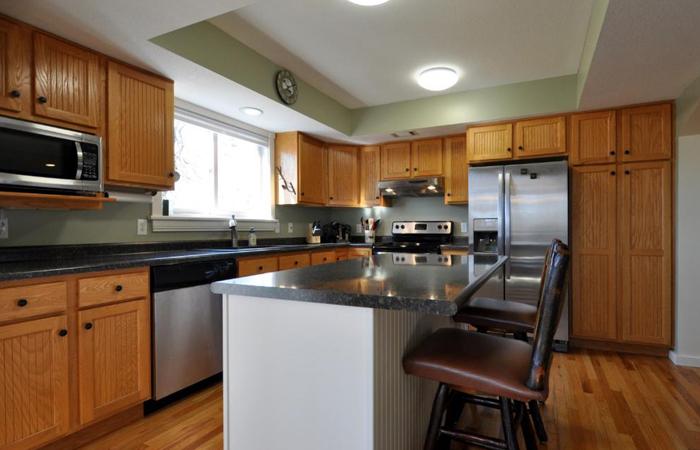 3 1/2 bath home features hardwood floors, full finished basement and separate game room area with ping pong table. The house will have 8 queen size beds, 2 twin beds and 2 sofa sleepers. The back deck and fire pit area feature great views of the golf courses. 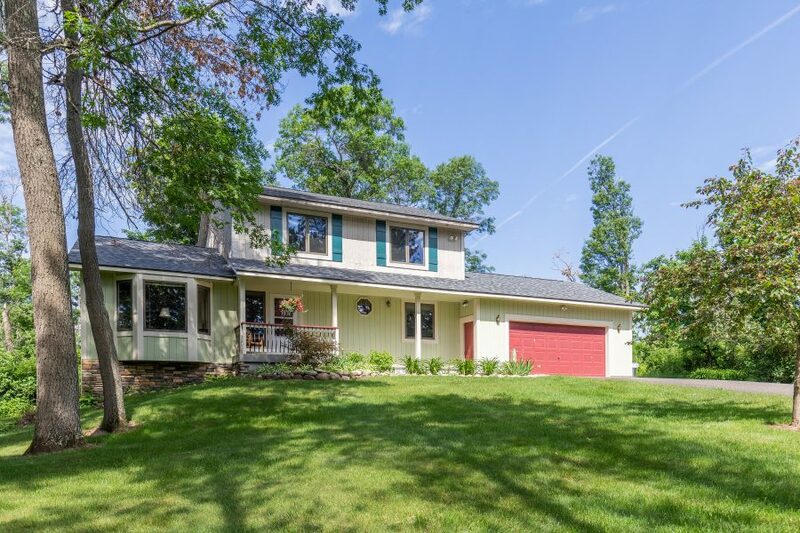 This home is located at the end of cul-de-sac offering great privacy. 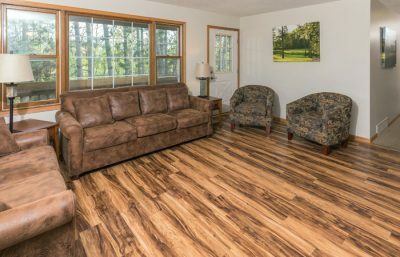 Home 850 is located just off County Road 77 near the entrance to Cragun’s Legacy Courses. This house has 6 bedrooms with 12 double beds and 4 bathrooms with a television in every room. The ground level features a game room that includes a pool table, poker table, wet bar and large televisions. The lower level includes 4 bedrooms and 3 full baths. The upper level includes 2 bedrooms and a full bath. Outside there is a large fire pit area and grill with beautiful views overlooking the fairway of Bobby’s 18 and the Gambler’s Hole.